Lessons from the Journey of Living an Empowered and Authentic Life. 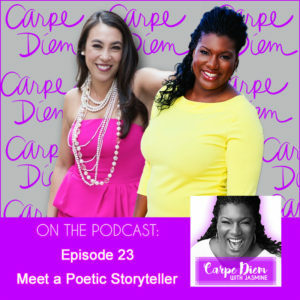 The Carpe Diem with Jasmine Podcast offers a weekly dose of optimism, encouragement, empowerment and inspiration from author, speaker and lifestyle expert Jasmine Brett Stringer. 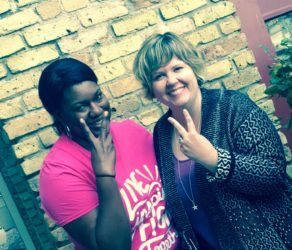 Each week Jasmine shares lessons and observations from the JOURNEY of living an empowered and authentic life and because friends make the world a better place occasionally Jasmine will invite a special friend to share their experiences and perspective on seizing the day. Jasmine shares with us what she’s grateful for this holiday season, and how a little bit of kindness goes a long way. 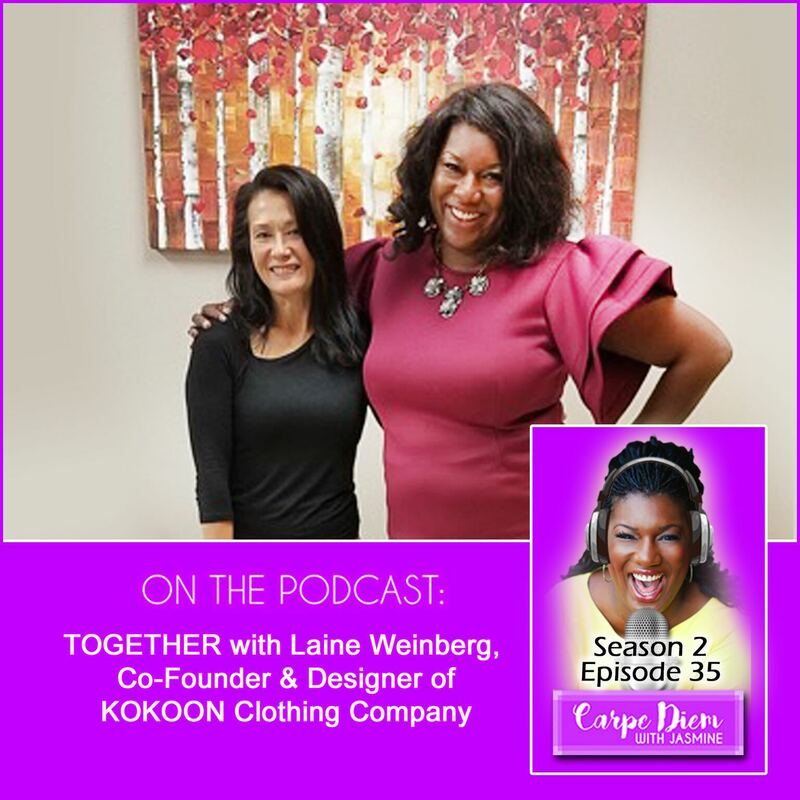 This week Laine Weinberg,Co-Founder and Designer of KOKOON clothing company shares how she’s used reinvention to successfully manage the highs and the lows of the fashion business for 30 years. KOKOON which means together in Finnish is ethically made in the United States with a mission to provide comfortably feminine style inspired by reality. 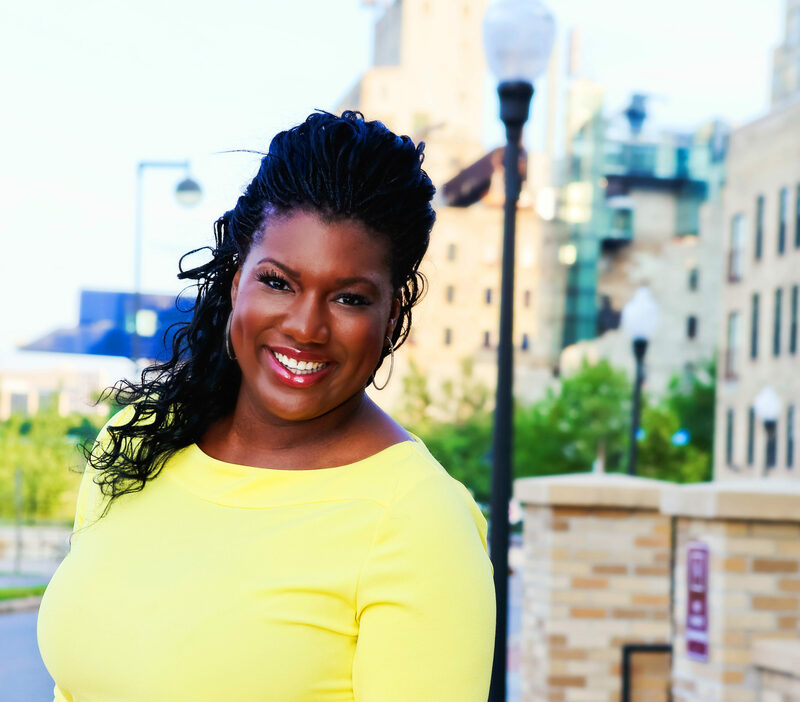 Jasmine chats with Kierra Jones about how and why she decided to leave Corporate America and how she’s helping women entrepreneurs to unleash their potential, gain confidence in their gifts, and take action towards the life they want and deserve. 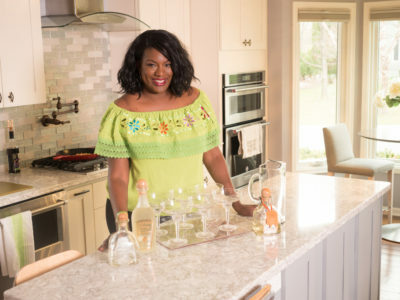 To learn more about Kierra connect with her on Facebook or visit her website Random fact: Jasmine recruited Kierra for her first job out of college. 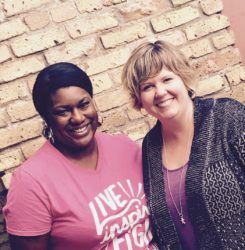 Today, Jasmine talks with thought leader, national speaker, and author, Kim Kane. 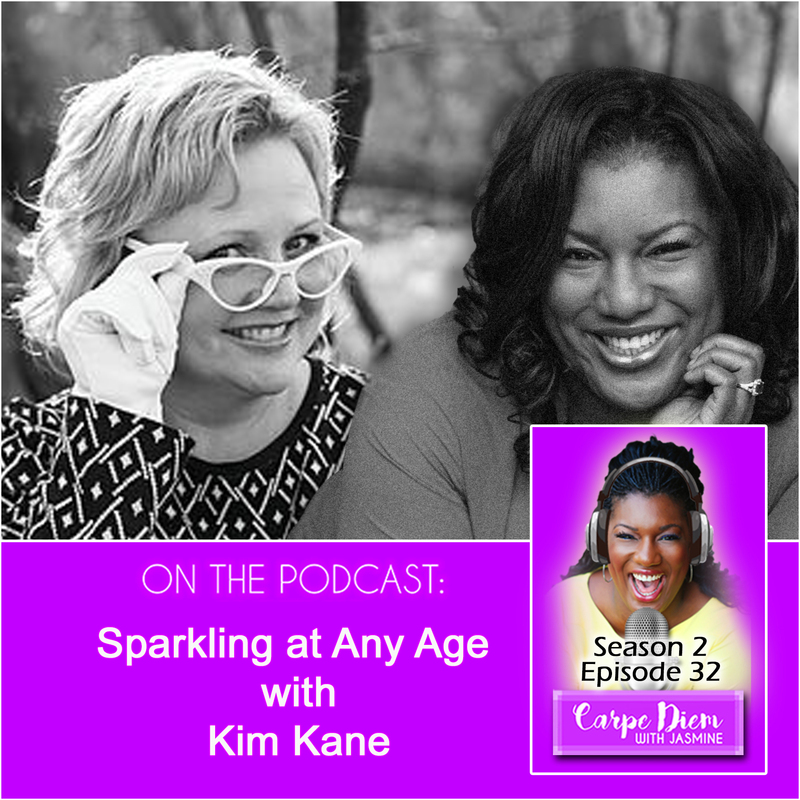 Kim is an expert in re-imagining life as a woman of a ‘certain age.’ Her book, Sparkle On…Women Aging in Gratitude , is not one you want to miss! 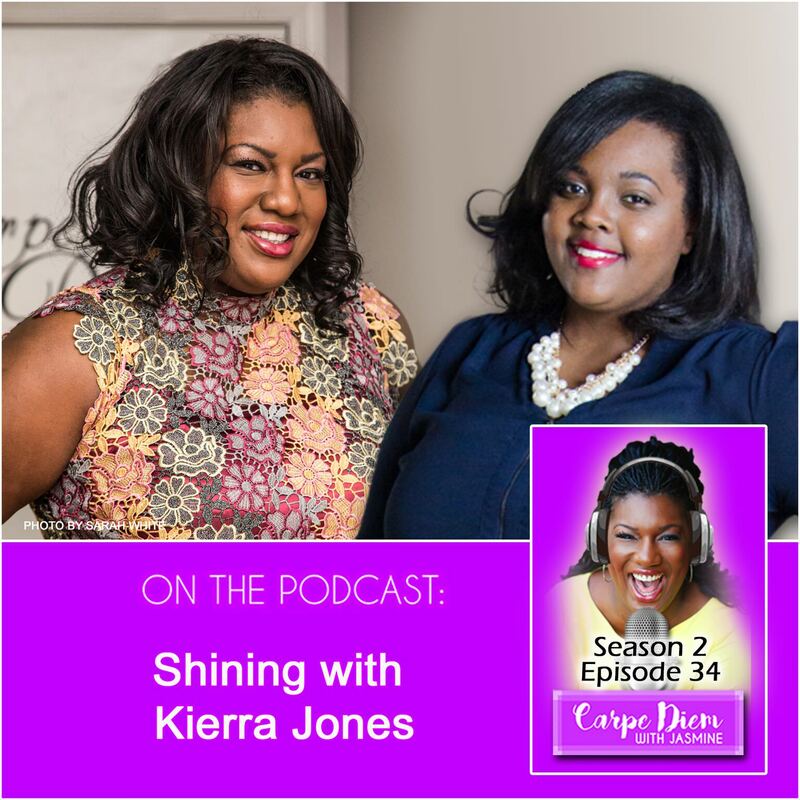 In this episode, Kim and Jasmine discuss the inevitable process of getting older and how to never dull your shine. 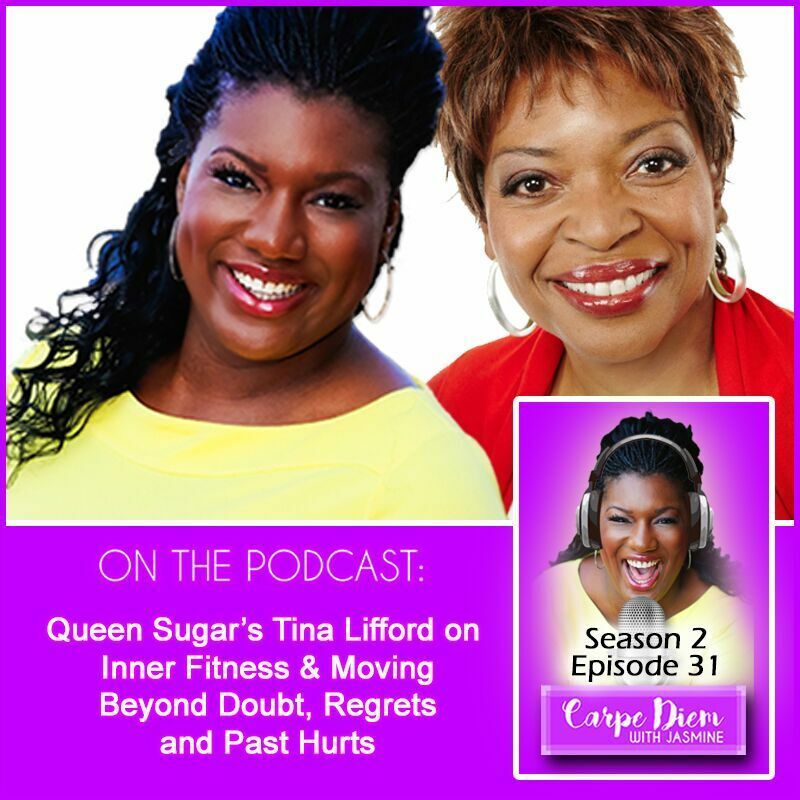 Episode 31: Queen Sugar’s Tina Lifford on Inner Fitness and Moving Beyond Doubt, Regret and Past Hurts. We’re BACK for Season 2!!!! 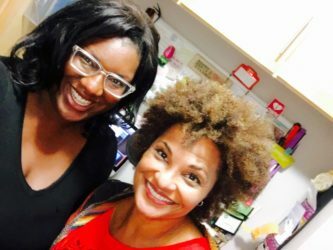 Jasmine chats with Tina Lifford, Aunt Vi from Queen Sugar about her two passions, acting and The Inner Fitness Project. Listen to learn how you can transform your life from one of survival to THRIVING! 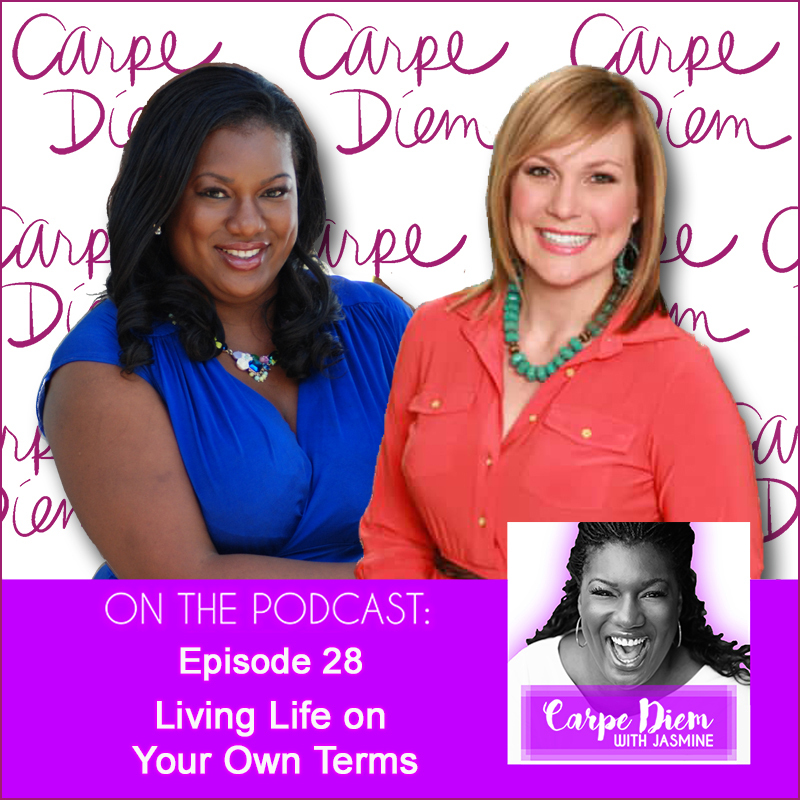 Twin Cities Live co-host, Elizabeth Ries and Jasmine discuss living authentically, setting personal expectations, and leaning out in this week’s episode of the Carpe Diem with Jasmine podcast. Elizabeth shares how she finds balance as a working mom, wife and urban farmer. Learn more about Elizabeth’s adventures in urban farming at www.hometohomestead.com. 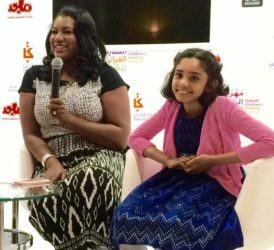 During the Sharjah International Children’s Reading Festival Jasmine and awarding winning, young adult author Gayle Forman had a engaging conversation about life and writing. 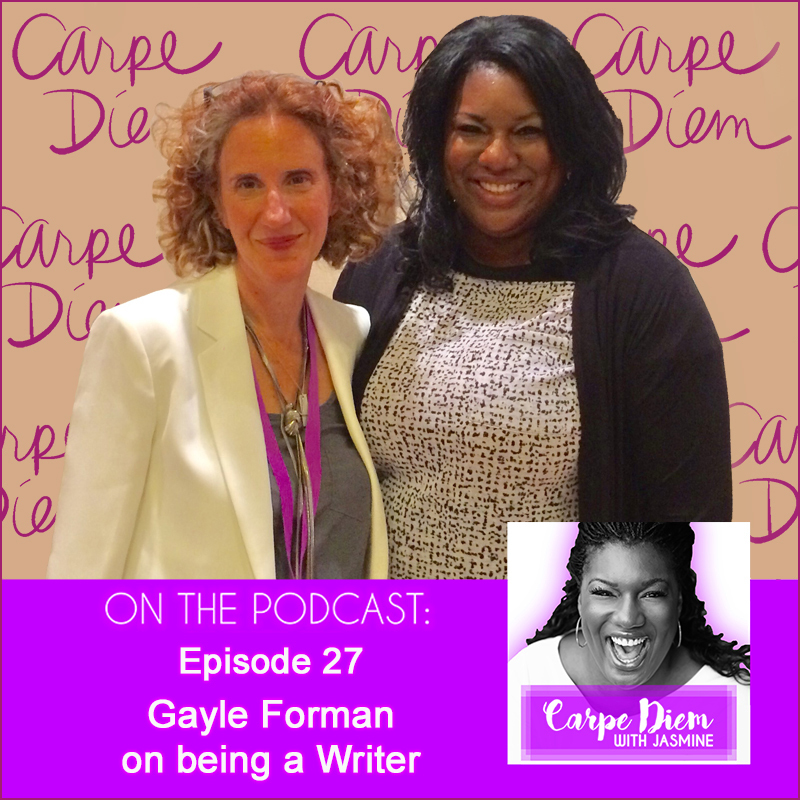 Gayle shares words of wisdom for aspiring writers and her thoughts on seizing the day. 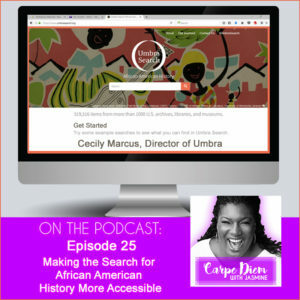 Description: Jasmine is back from a trip to Washington, DC where she visited the National Museum of African American History and Culture and eager to learn more about a few of the exhibits she saw Jasmine is talking with Cecily Marcus, Director of Umbra: Search African American History and Curator for the Givens Collection of African American Literature in this episode. Umbra Search makes African American history broadly accessible through a freely available widget and search tool, umbrasearch.org. In a world constantly filled with fear, anxiety and negative news how can we live lives led by love and grace? Gabby Bernstein has a 3-step process for choosing LOVE over fear and she shared it off-camera with Jasmine. 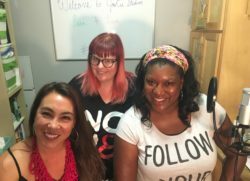 Jasmine is back from the “left coast” and she’s sharing her learning’s from Oprah’s “SuperSoul Sessions” and few more tools that will help us choose love and grace over fear and hate. CDWJ podcast listeners can watch “SuperSoul Sessions” for free on the Watch OWN app and on WatchOWN.tv. Jasmine and Lisa Harris author of Unveiled Beauty: Handwritten Stories from a Poetic Heart, discuss how Lisa rediscovered herself through poetry and telling the stories of courageous and brave women. Lisa’s Cultivating Beauty Empowerment Series will take place monthly from March – June, 2017. 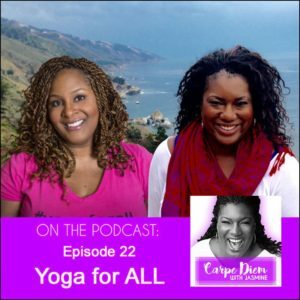 Jasmine and founder of the Yoga for All movement, Dianne Bondy have a heart-to-heart discussion on inclusion, diversifying what we see on the map and self-love. Dianne firmly believes that, “yoga isn’t just for skinny white girls.” To participate in one Dianne’s upcoming workshops, visit Dianne’s website. Sixty-five percent of women wear a size 14 or larger. 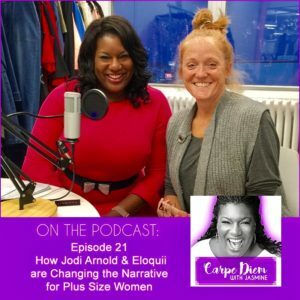 This week Jodi Arnold, Vice President of Design and Creative Director of Eloquii, discusses how Eloquii is changing the fashion narrative for women that wear a size 14 or larger and how she found purpose in design. As a special gift to our listeners, YOU can save 30% off ELOQUII with the code SHOP30 when you shop at online at eloquii.com. 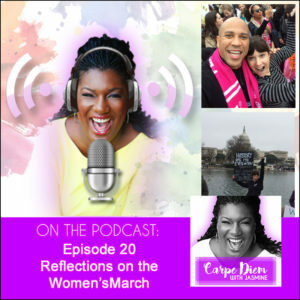 Jasmine talks with “Producer Extraordinaire,” Katharine Heller,the recent Women’s March, feminism, and strategies to encourage social change. Episode 19: A Closer Look at Hidden Computers that Were the Hidden Figures at NASA. 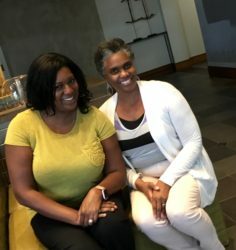 An in-depth conversation with Professor Duchess Harris, Chair of the American Studies Department at Macalester College, co-author of “Hidden Human Computers: The Black Women of NASA” and granddaughter of NASA human computer, Miriam Daniel Mann. 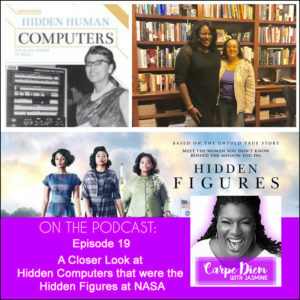 Professor Harris provides contextual background and history on the black women that became hidden figures as they served as human computers for NASA. 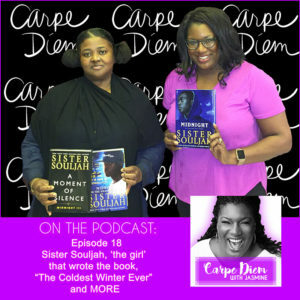 New York Times best-selling author, Sister Souljah joins Jasmine for a one-on-one conversation about Midnight, “The Coldest Winter Ever,” connection, self-value, writing, travel and what it means to LIVE WELL. 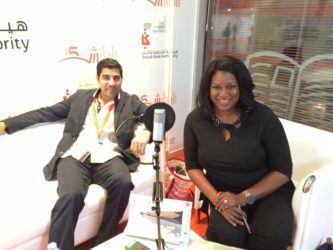 This is Jasmine’s last conversation from the 35th Annual Sharjah International Book Fair. Jasmine is back from her much needed vacation. She’s refreshed and ready to take on 2017! 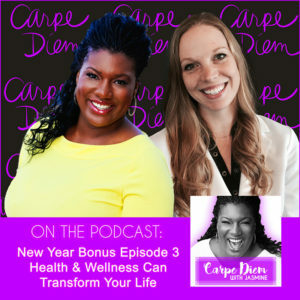 In this episode, she shares 5 ways you can prepare to SEIZE YOUR LIFE in 2017 through using tools like a Word of the Year, Vision Board or Happiness Jar and mantras like “Start at No and Convince Yourself to Yes” and “NOW: No Opportunity is Wasted.” Here’s to making 2017 the BEST year yet! Check out Jasmine’s WCOO-TV segment from this week for more alternatives to New Year’s Resolutions. Jasmine dishes about her special holiday plans this year and her trip to the White House. 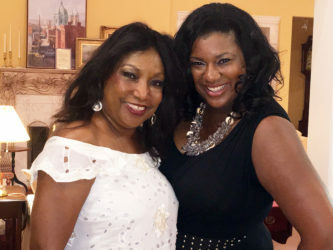 Her friend, child prodigy Tiara Abraham stops by to share her new winter and holiday album, Winter Nightingale with us. HAPPY HOLIDAYS! It’s said that we live in the most connected time but we are the most disconnected we’ve ever been. In fact, new research suggests that we have never been lonelier. Jasmine and global strategist, world traveler, and best-selling author, Parag Khanna discuss what it really means to be connected in today’s society. We’ve all heard about the “year of yes” but what about starting with no and convincing yourself to say yes? 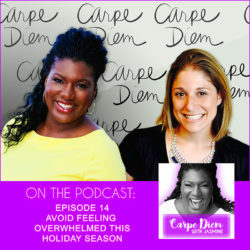 Personal Development Coach, Alissa Carpenter and Jasmine discuss ways to prioritize YOURSELF this holiday season and in 2017. 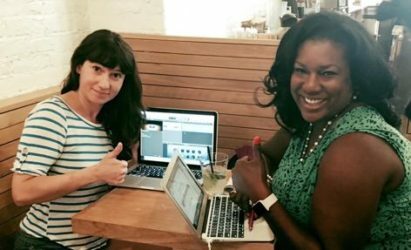 Podcast Producer “Extraordinaire” Katharine Heller joins Jasmine to talk podcasts, politics and Hamilton. Check out the shows she hosts: The Struggle Bus and Tell The Bartender! 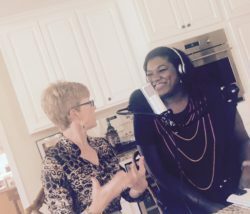 Roxanne Battle, author of Pockets of Joy: Deciding to Be Happy, Choosing to Be Free and Jasmine discuss what it really means to be happy; the power of power of gratitude and discovering joy in your daily life. 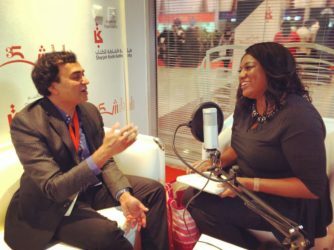 Gopi Kallayil, Chief Evangelist of Brand Marketing and Jasmine discuss his book, The Internet to the Inner-net at the Sharjah International Book Fair. Gopi offers valuable perspective on finding balance and establishing boundaries. As a bonus he shares a 1 minute meditation for anyone that’s wanted to try meditating. Have you wanted to try meditating or do you think you don’t have enough time to meditate Gopi Kallayil leads a 1 Minute Meditation ANYONE can do. Episode 10: What do mega star Adele, Liv Lane and approximately 900,000 women in the United States have in common? 10-time Grammy winner, Adele and Liv Lane, co-author of Infinite Purpose: Care Instructions for Your True Calling are both sharing how they overcame postpartum depression this month. In this extremely personal conversation Liv Lane shares her traumatic postpartum experience led her to looking for bridges to drive off of and how an intervention by her family SAVED her life. Depression doesn’t feel the same for everyone but it is treatable. If you think you have depression or postpartum depression don’t be afraid or embarrassed to seek treatment from a health care provider as soon as possible. Do you have a consistent feeling that’s there’s something more to this journey called life? 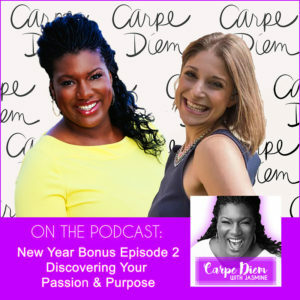 Liv Lane, co-author of Infinite Purpose: Care Instructions for Your True Calling and Jasmine discuss how you can find joy and begin to discover your purpose. 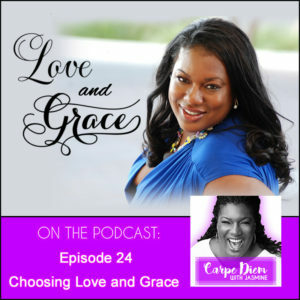 This week’s episode will lift your spirit and shift your life. Jasmine was scheduled to be alone this week but “Momma Jan” dials in and they dish about Janet Jackson’s pregnancy and MORE! Jasmine gives her review last week’s “Official Prince Tribute in St. Paul. She shares her opinion on why we all need to support the arts; extend compassion and kindness to each other and follow Baddie Winkle on Instagram. Karen L. Charles, founder of the Threads Dance Project tucked one of her dreams away in the back of a drawer for nearly 20 years. A conversation with her dad led to her pulling her dream out of the drawer and taking action. She and Jasmine discuss the power of dreams and human connections. 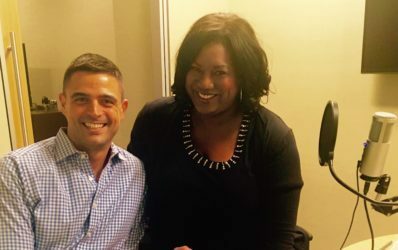 HGTV’s John Gidding and Jasmine discuss easy ways to improve the exterior design of one’s home. John explains how to incorporate his philosophy of focusing on style not trends to create pleasing curb appeal not just for yourself but for the entire neighborhood. 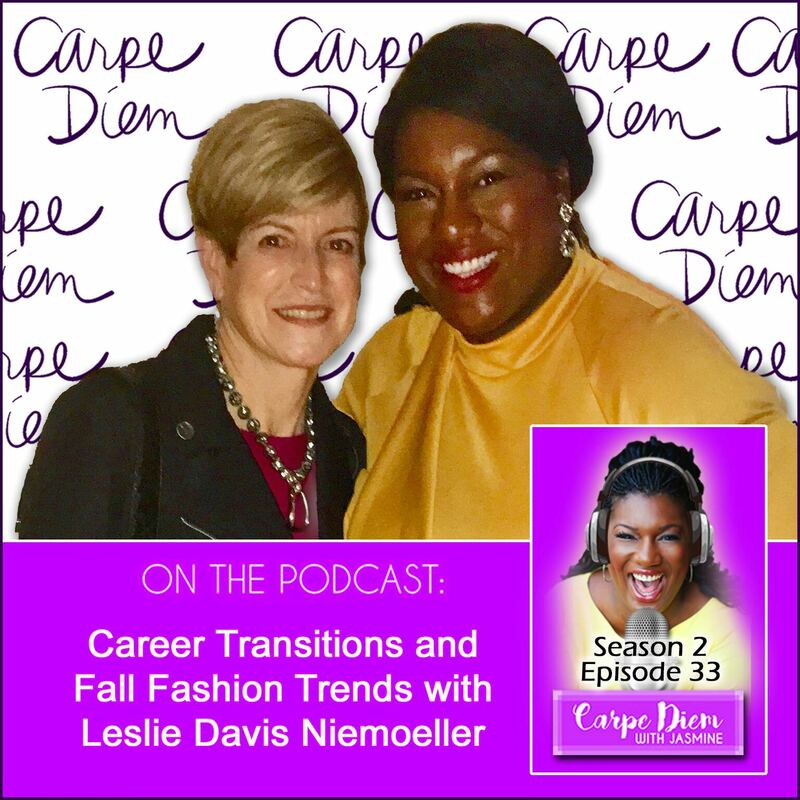 On the heels of NY Fashion Week and as we prepare for the official start of Autumn (September 22nd), Leslie Davis Niemoeller from Etcetera Clothing’s Savvy Girl & Friends Agency and Jasmine discuss the hot colors, styles and trends in fashion for Fall 2016. 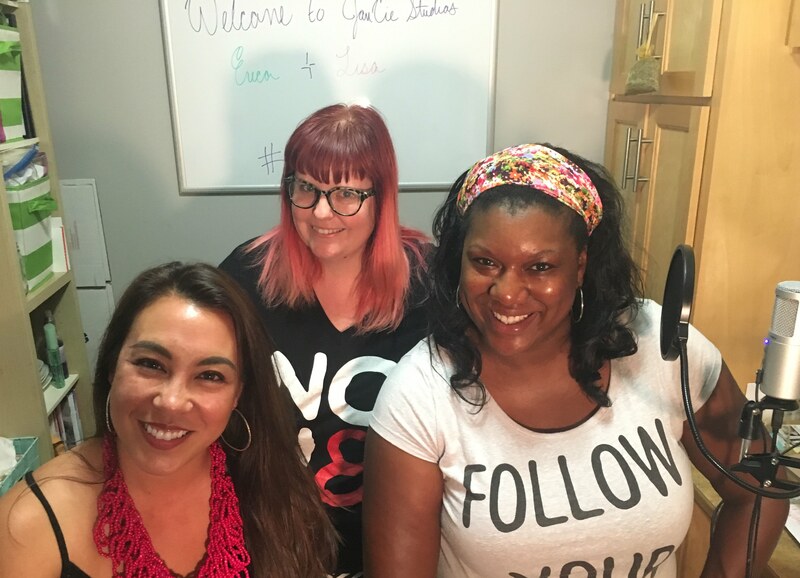 This week’s episode of Carpe Diem with Jasmine will help you shop your closet (recycle), find those oldies but goodies pieces you put away a few seasons ago and refresh your wardrobe for fall with a few new pieces for fall. 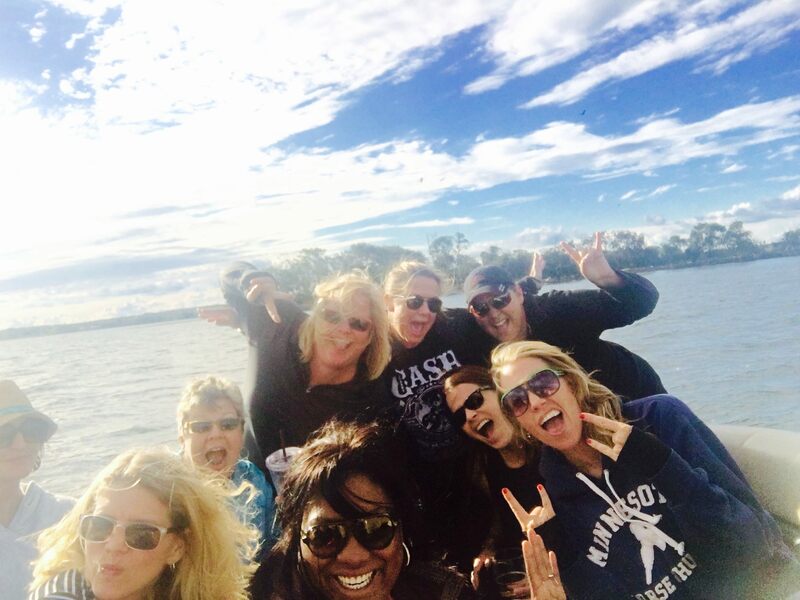 Without a doubt friends make the world a better place. While away for a “girls’ weekend” in northern Minnesota Jasmine and eight of her girlfriends share why girlfriends and dedicated girlfriend time is important to them. 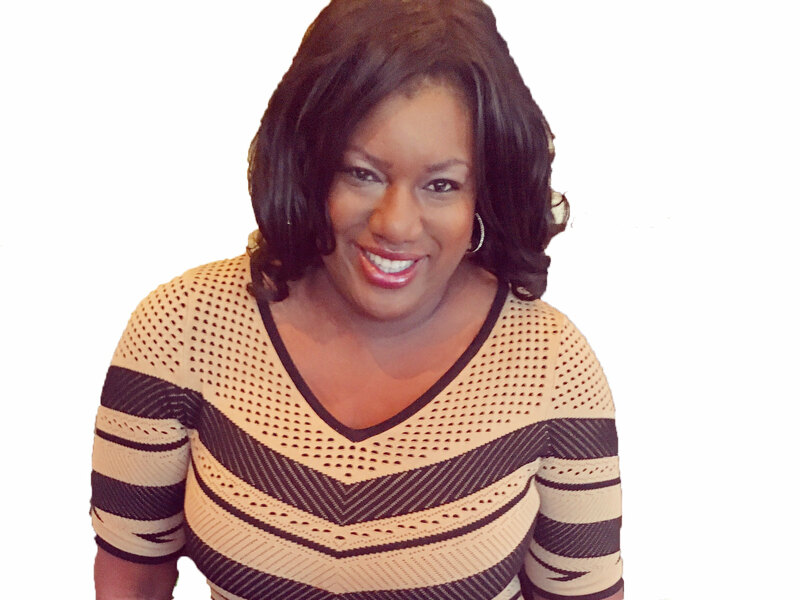 Lonnell Williams’ life purpose is to promote life and he has established himself as an important and influential force in the world of social media. 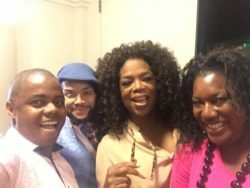 Lonnell and Jasmine dish about joy, the LGBT community, traveling and manifesting the life you want. 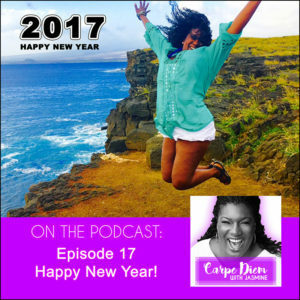 Episode 00: Welcome to the Carpe Diem with Jasmine Podcast! 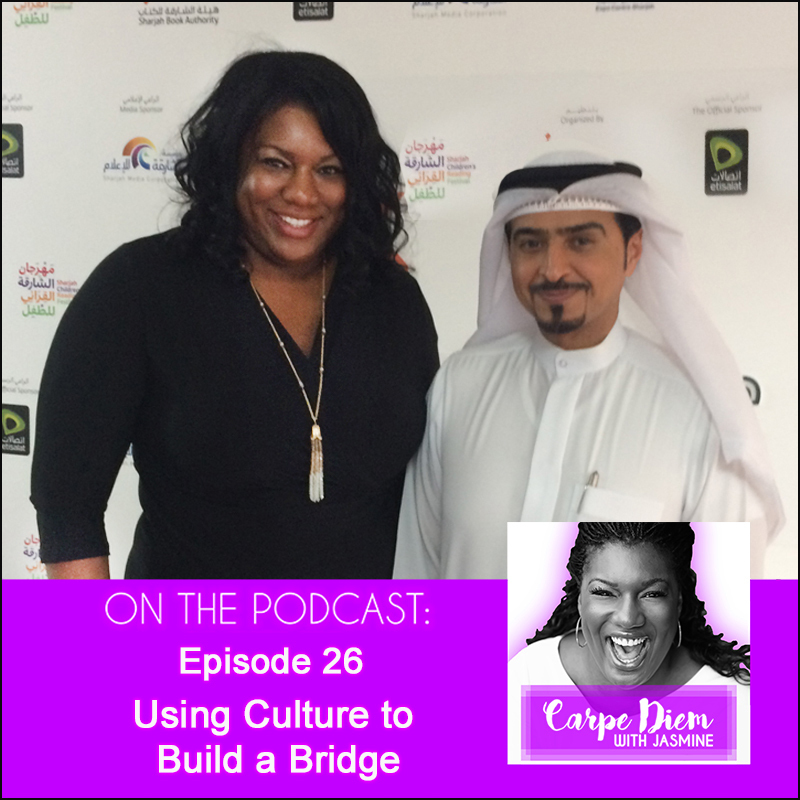 Welcome to the Carpe Diem with Jasmine Podcast. 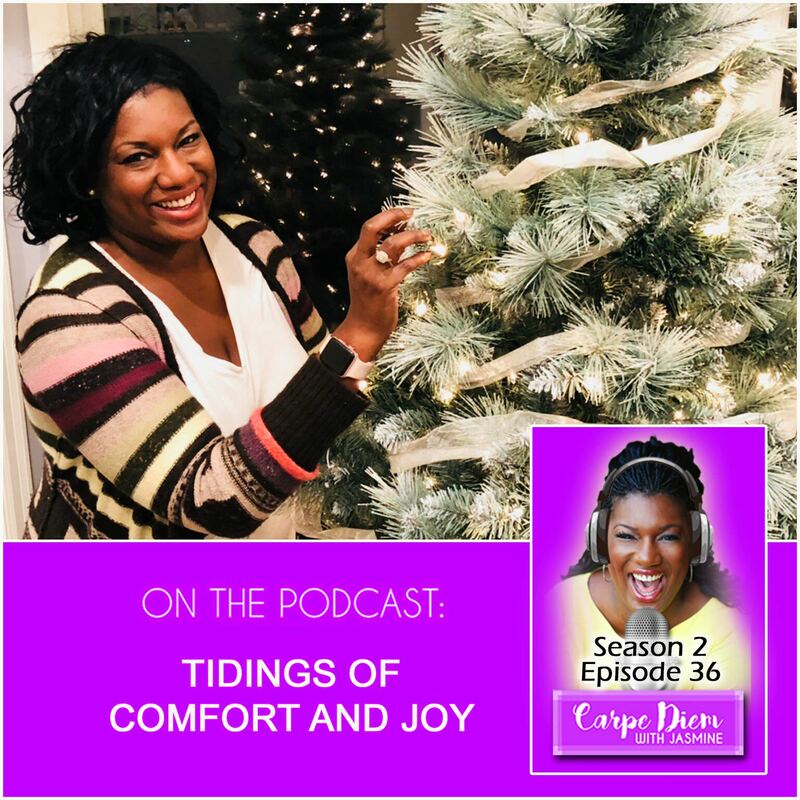 The Carpe Diem Jasmine Podcast hopes to become one of your favorite places for a weekly dose of optimism, encouragement, empowerment, inspiration and perspective on authentic living.